These Vegan Pinto Bean Tacos are healthy and super easy to make. You can impress your friends with Taco Tuesday in less than 20 minutes and with only 8 ingredients! I LOVE tacos with all kinds of different fillings, and pinto beans are probably my favorite vegan protein (there are 41 grams of protein in a cup of raw pinto beans). Vegan Pinto Bean Tacos are thus, as you might imagine, a very common dinner over in our apartment. Like most vegan dishes, these pinto bean tacos are high in carbs compared to, for example, fish tacos, but it’s all healthy veggie carbs without a lot of sugar (only 3.8 g sugar per serving), so they are great as a starter or even a full meal. I prefer home-cooked beans a million times over canned beans, but for when you crave tacos and you haven’t planned ahead, canned will obviously work just fine. To cook pinto beans at home, all you have to do is soak your beans in abundant water overnight, then drain and rinse them very well the next day. Add them to a large pot and cover with water about 1 inch higher than the beans. While waiting for the water to boil, peel and very finely chop an onion and add to the pot. Peel and crush 1-2 cloves garlic and add those to the pot too. Lastly, add some salt. Once the water is boiling, reduce the heat to low, cover, and simmer for 2-4 hours (depending on how firm you like the beans). The amount of onion, garlic, and salt you need will obviously depend on how many cups of beans you are cooking. I prefer to cook 3-4 cups at a time and then freeze the cooked beans in Ziploc bags. That way I can always pull out a bag from the freezer instead of using canned beans. I promise you, once you’ve cooked beans this way you will never want to eat canned pinto beans again. They are ten times easier to digest and they taste A LOT better. If you want to be a little fancy and have a more time, cooking the pinto beans for 10-15 minutes in spicy salsa or pico de gallo, vegetable bouillon, and a little bit of water adds even more flavor. That’s what I do if I have guest over. Your imagination is really the only limit for what you can put on tacos, but I used avocado, sweet corn, tomatoes, jalapenos, and fresh cilantro. And a squeeze of lime of course. 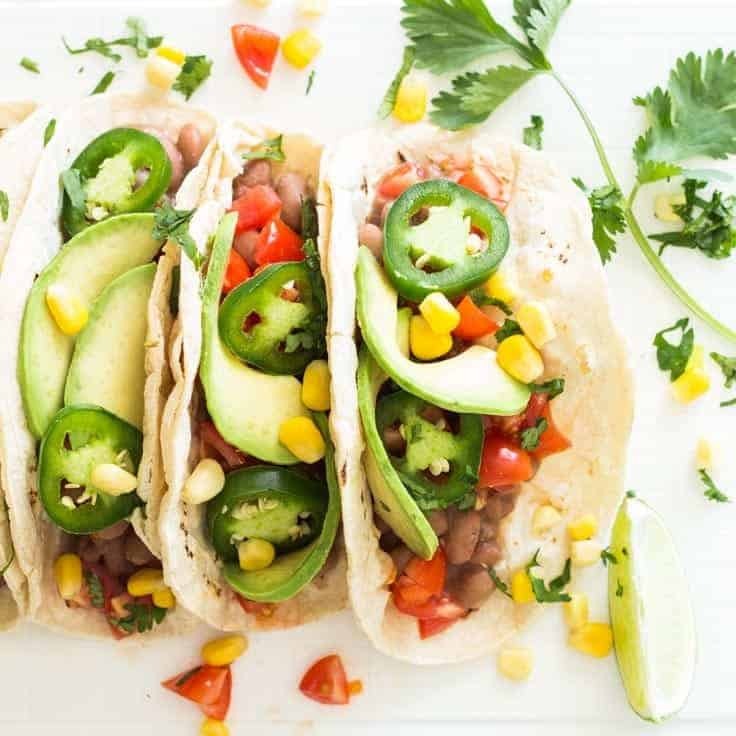 The tomatoes and avocados give these Vegan Pinto Bean Tacos a fantastic freshness and the sweet corn counteracts the spiciness of the chili, which feels amazing in the mouth and will make you want to eat more than just a starter portion of these tacos. It’s impossible to get enough delicious and healthy vegan recipes, right? At least I think so. Here are two of my absolute favorite vegan recipes right now. The noddle stir-fry is a quick and easy (and beautiful!) dish you can have ready in 20 minutes, while the black bean soup takes about an hour to make. Now let me get back in the kitchen so I can develop more delicious vegan pinto bean recipes! When you’ve tried these healthy Vegan Pinto Bean Tacos, please don’t forget to let me know how you liked them and rate the recipe in the comments below! 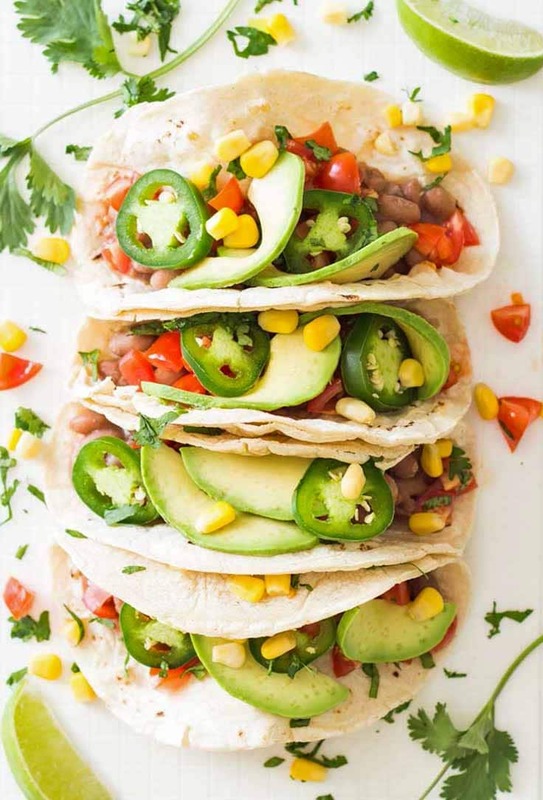 The beans, tomatoes, and avocados give these Vegan Pinto Bean Tacos a fantastic freshness, and the sweet corn counteracts the spiciness of the chili. 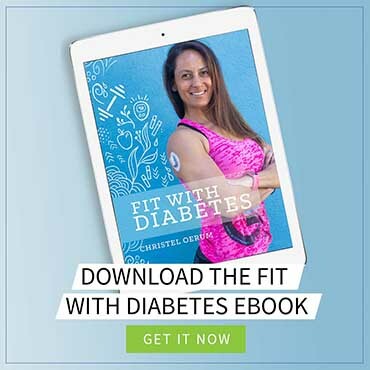 If using home-cooked beans, scoop out 2 cups with a little bean broth and reheat in a large pan for about 5 minutes or until the liquid has evaporated enough and the broth becomes a thick sauce. If using canned beans, drain and rinse and then heat up in about ¼ cup chicken or vegetable stock. Season with salt and pepper if necessary. Wash and chop tomatoes and jalapeños. Peel and slice avocado. Wash and finely chop cilantro. Heat tortillas in the pan for about 30 seconds per side. Assemble the tacos by spooning 1-2 tbsp. of beans onto one tortilla, topping with chopped tomatoes, sliced avocado, sliced jalapeño, corn, and cilantro. Add some fresh lime juice to your taco right before taking the first bite.